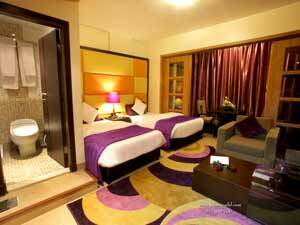 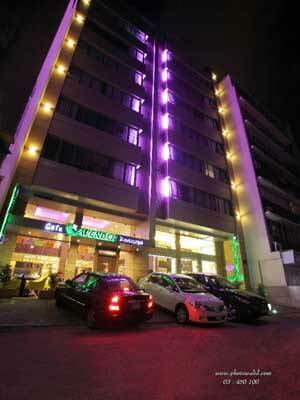 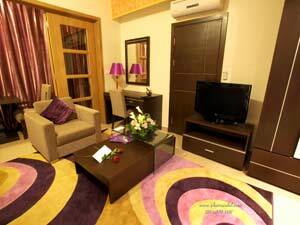 Lavender Home is located in the heart Hamra district. 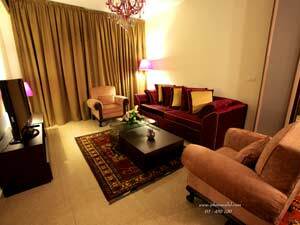 Beirut International Airport is 15 minutes driving distance. 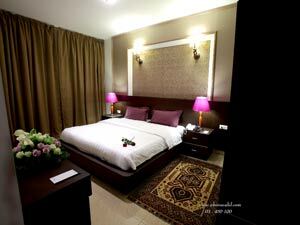 The Hotel offers 33 rooms & apartments. 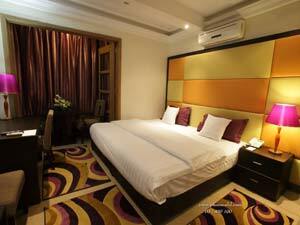 They feature a modern design & offer all the comfort for short or long stays. 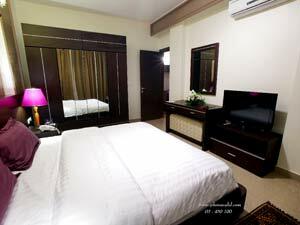 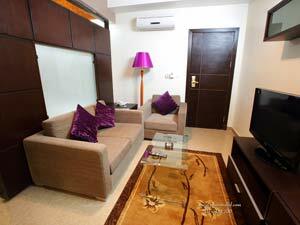 All rooms & suits offer a sitting area, a work desk & tea / coffee making facilities. 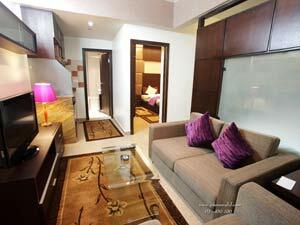 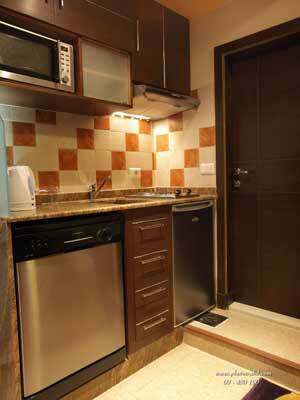 Suites are all equipped with a kitchenette, ideal for families & long stayers.